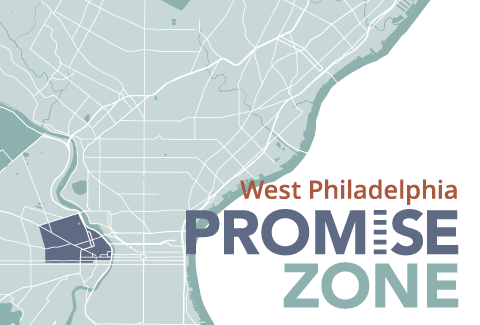 The Promise Corps CCA Supervisor is responsible for program planning and implementation at two high schools in West Philadelphia. They provide day-to-day leadership of their schools’ AmeriCorps members (CCA’s) and programs. The Promise Corps CCA Supervisors provide information and recommendations to EducationWorks staff in regard to the supervision of corps members. They maintain strong working relationships with principals, counselors and other school staff. Duties include administrative support, program planning, program support, and maintaining evaluation records. This position reports to the Promise Corps Program Director. Interested candidates should send a resume and cover letter to Denise.Carter@phila.gov.